What? You thought I was going to talk about Metal Gear? Don’t worry, the Open Forum can be TAY’s Outer Haven that can keep you safe from all the MGS talk that’s been going around. Anyways, back to cereal. I was at the grocery store on Monday and I was going to buy myself some cereal. 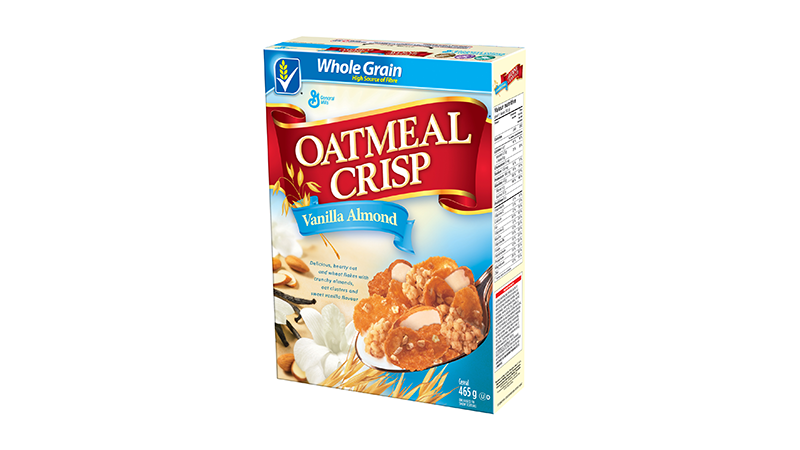 The Oatmeal Crisp that you see in the header image above. When I got to the shelf, I saw two things. The small original box was $5.49, but they had the “Family Size” box on sale for $5.00. It was actually cheaper for me to buy the bigger box. I wasn’t going to argue, because cereal is already ridiculously expensive for what you get. So my question is: What’s your favourite cereal? If you’re not a fan of cereal (you monster), then what’s your favourite breakfast food? If you don’t eat breakfast... well, then I can’t help you. If you don’t want to talk about this, then feel free to talk about Metal Gear!